Venture House in Grace Bay. After5 Island Concierge will help to make your stay in the Turks and Caicos exceptional. Our services include provision stocking, activity and tour bookings, chef and catering services, and VIP transport. 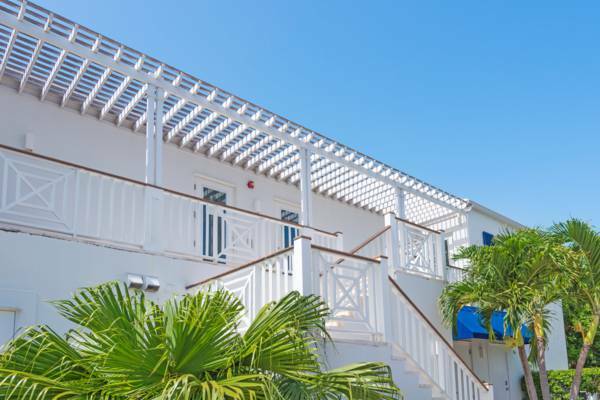 The offices of After5 Island Concierge in Grace Bay.